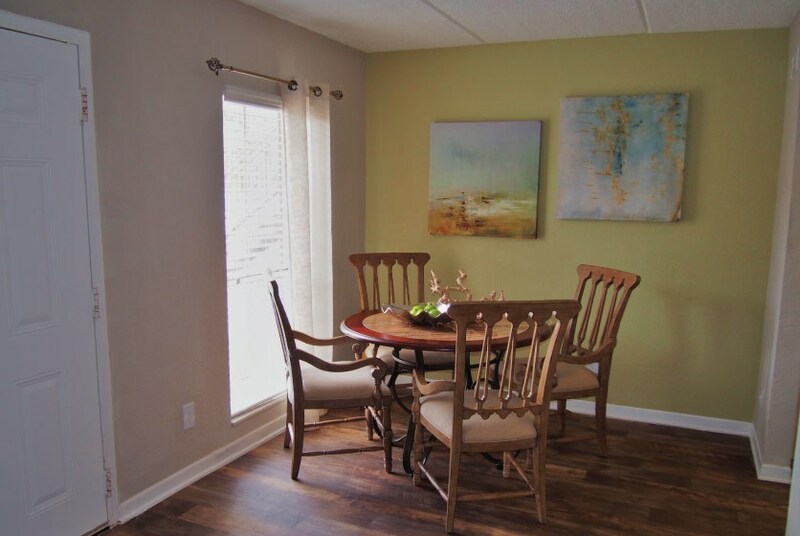 St. Charles Row is a recently updated community located in the heart of St Petersburg. 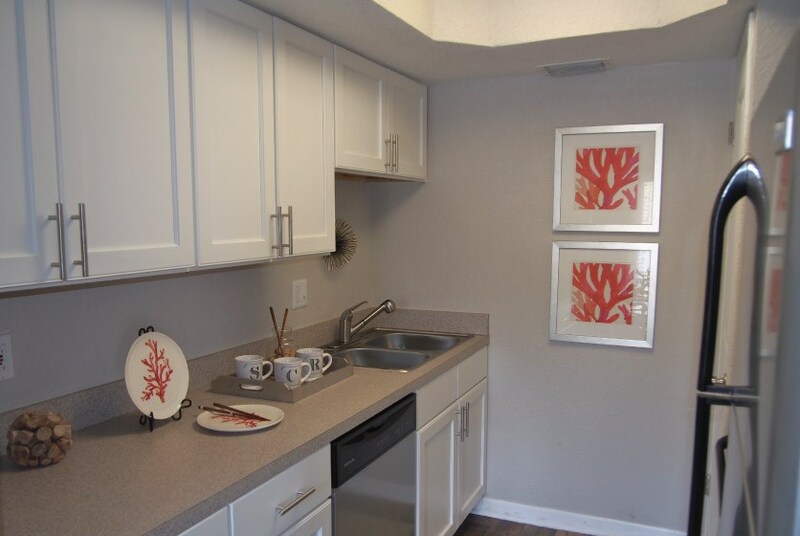 Unit interiors and brand new amenities have been implemented throughout the community, featuring hard wood floors and stainless steel appliances in each unit. This luxury community is minutes away from beaches and downtown! If you commute to the greater Tampa Bay area for work, it's short drive down I-275. Location, floor plan options, and extravagant features and amenities allow are all available at St. Charles Row! 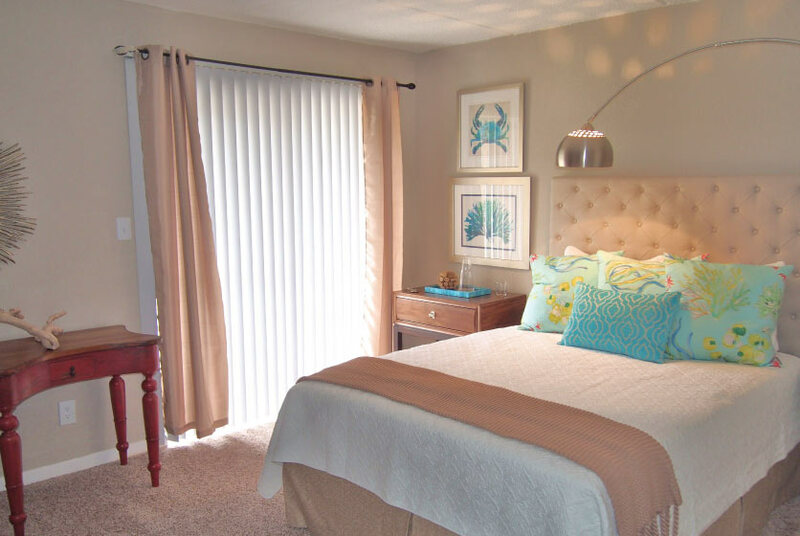 Floor plans at St Charles Row vary in size, model, and design as to meet the unique needs of all future residents. 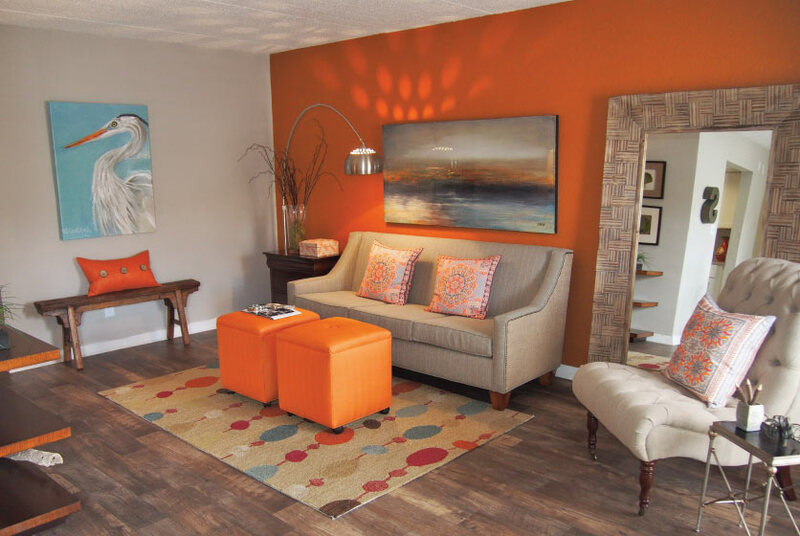 One, two, and three bedroom units in a variety of designs make finding the right home for you easy. You can choose from a single level or a townhouse style home with regards to the two and three bedroom models. Throughout all of the models you will find: brand new stainless steel appliances, two-tone paint and brand new wood plank flooring, and designer cabinetry and countertops. Select units have a patio or balcony attached so you can have a space of your own outside! 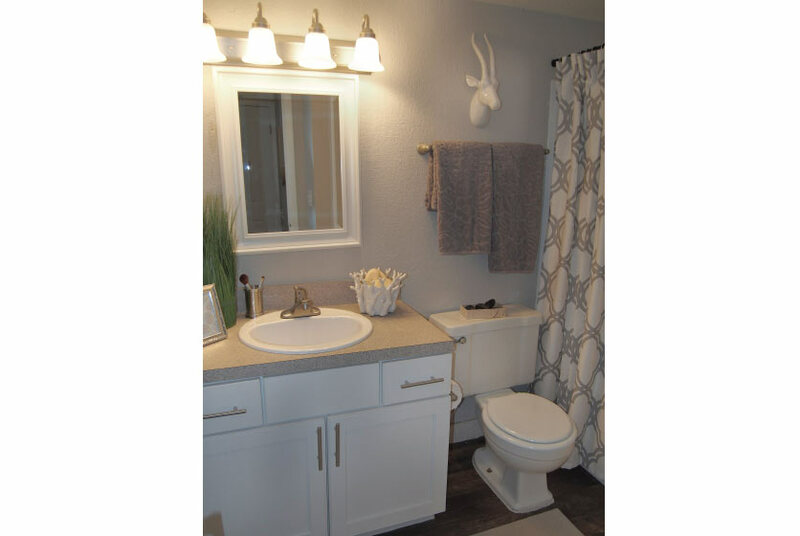 Upgraded lighting, kitchen, and bathroom fixtures top it all off and create the right ambiance for your home. One of the many perks of living in Florida is the year round beautiful weather. 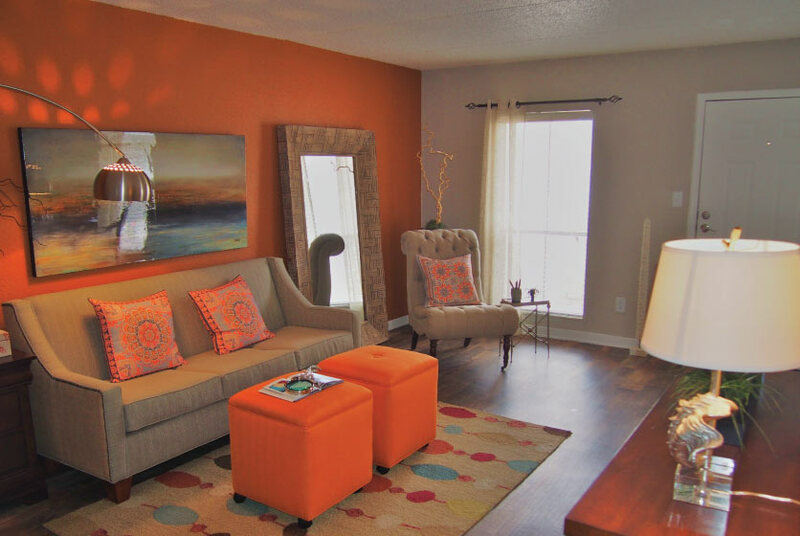 St. Charles row offers residents amenities that allow you to take advantage of the sunny skies! Either of the two resort style pools are the ideal place to hang with friends and escape the summer heat. The tennis court is a great place to break a sweat and get some exercise, while enjoying the outdoors. If you have a pet, the bark park will be the perfect venue to spend some quality time with your furry friend. In the cooler fall and winter months residents can relaxing by the fire pit with seating area. The gas grills are perfect for outdoor cooking all year long. When the weather becomes undesirable, residents and their guests can enjoy the community movie theater! Rain or shine, St Charles Row has the amenities to keep you entertained! St. Charles Row is moments away from some of the most popular tropical attractions in Florida. Fort De Soto Park and St. Pete Beach are sought after by local and tourists because of their crystal clear waters, soft sand, and water activities. This is a vacation destination. However, you'll be able to hop in your car and head to these sandy beaches and explore the area without having to pack an overnight bag! We've sent your message off to St. Charles Row Apartments. If you'd like to chat with the staff immediately, feel free to call them at (727) 233-5899. If you would like to chat with the St. Charles Row Apartments staff before your tour, you can call them at (727) 233-5899. We're checking availability for you now! Someone from the leasing team will contact you shortly. Meanwhile, please feel free to call St. Charles Row Apartments at (727) 233-5899.